Rapper Soulja Boy was charged with felony firearms possessions after being arrested last month. Soulja Boy was charged Monday with illegal possession of firearms, the Los Angeles County District Attorney’s Office announced. The rapper (real name DeAndre Cortez Way) faces two felony weapons possession charges and one misdemeanor count of receiving stolen property. If convicted, he faces over four years in state prison. His arraignment is scheduled for Monday. (AllHipHop News) Coolio has not been a topic of conversation in Hip Hop for a while, but the 1990’s rap star is now weighing in on Soulja Boy. 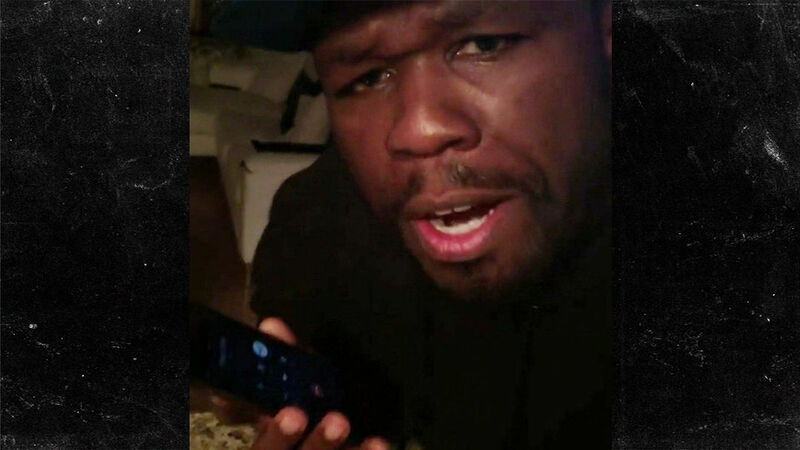 The “Gangsta’s Paradise” performer spoke about Soulja with the Domenick Nati Show. 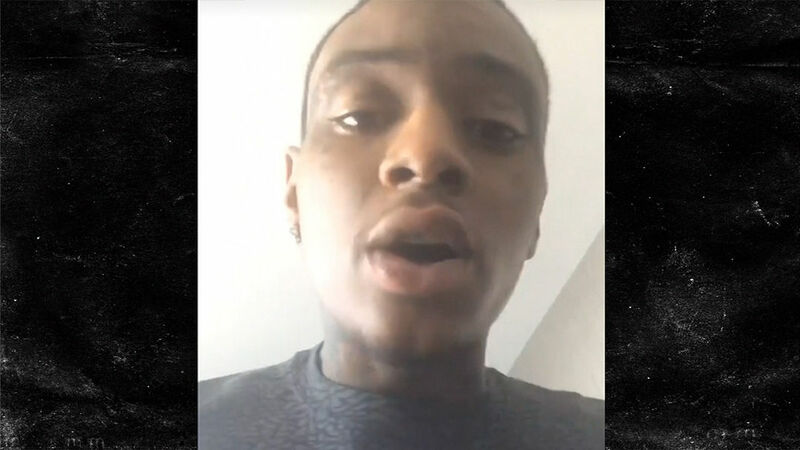 Soulja Boy‘s house was burglarized Tuesday … in the throes of his war with Chris Brown that now has tinges of a gang feud. 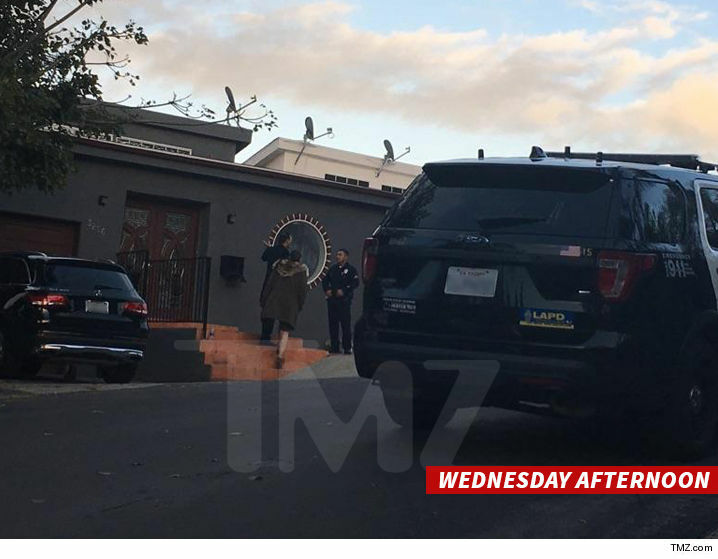 Law enforcement sources tell us a man busted into Soulja’s Hollywood Hills home early Tuesday morning. After busting the front door down the crook nabbed $10k in cash and $12k in jewelry.